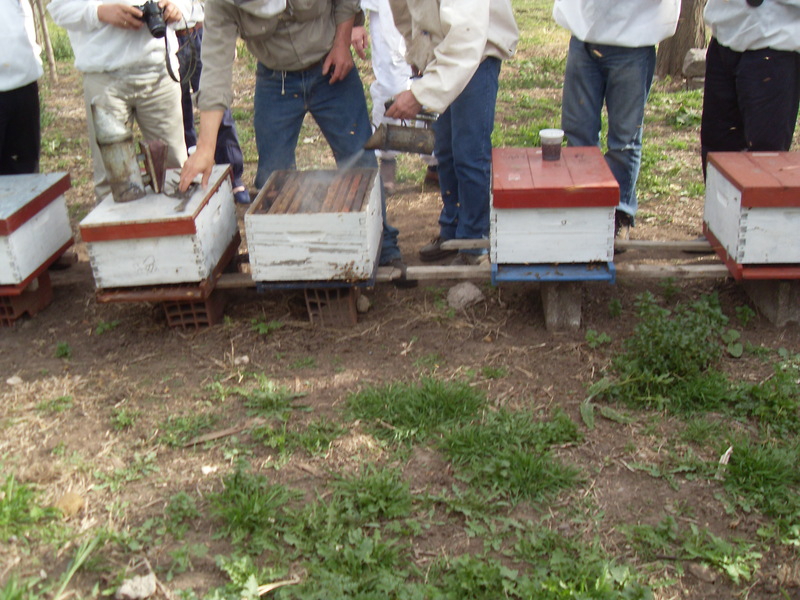 We’ve been at Apimondia 2011 Argentina, and we took a tour to Buenos Aries province. 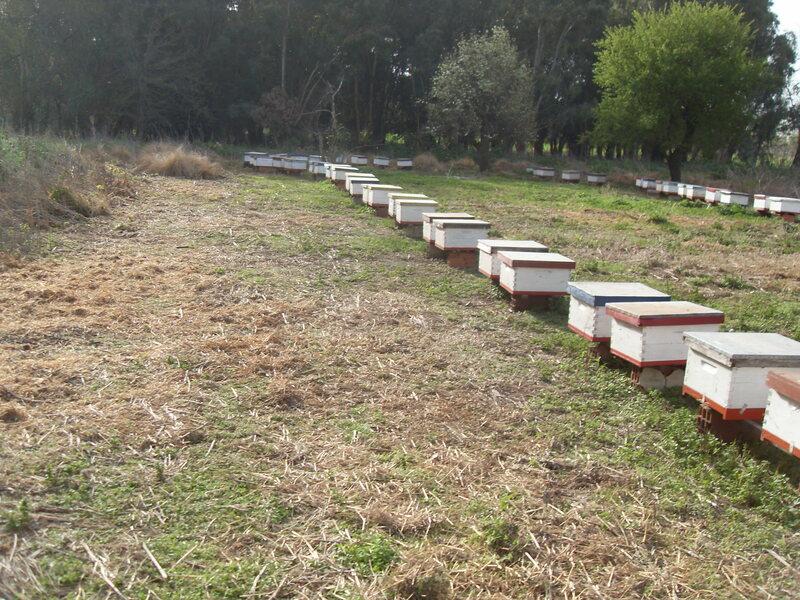 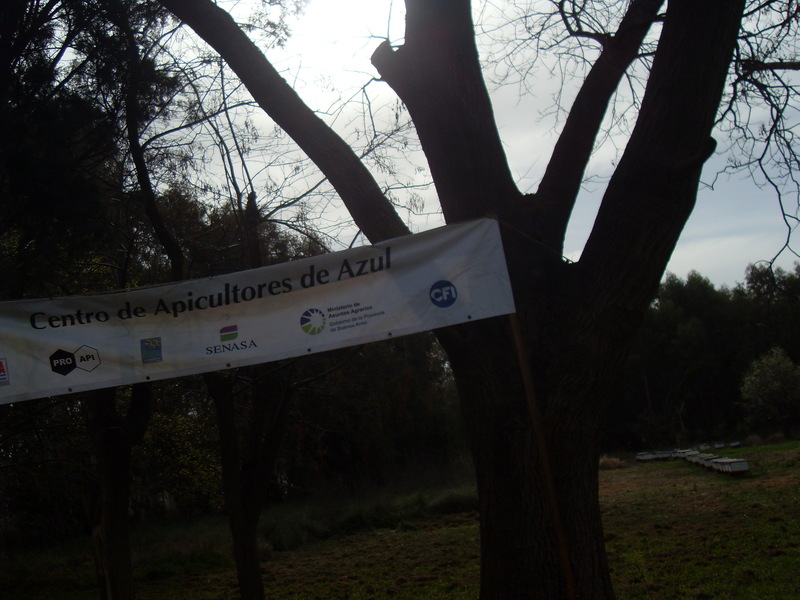 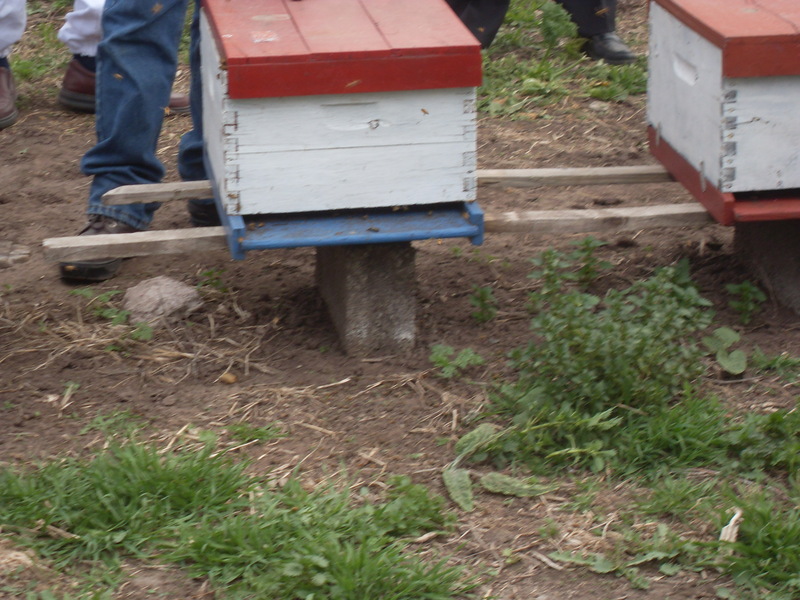 The bee apiary was located in Azul in Buenos Aries state. 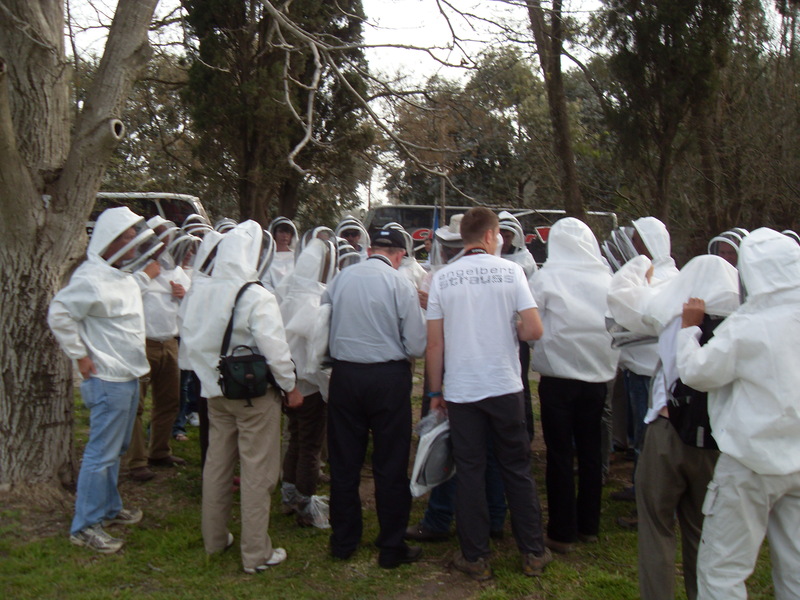 With many many beekeepers around there was lots and lots of questions, from all the different nationalities. 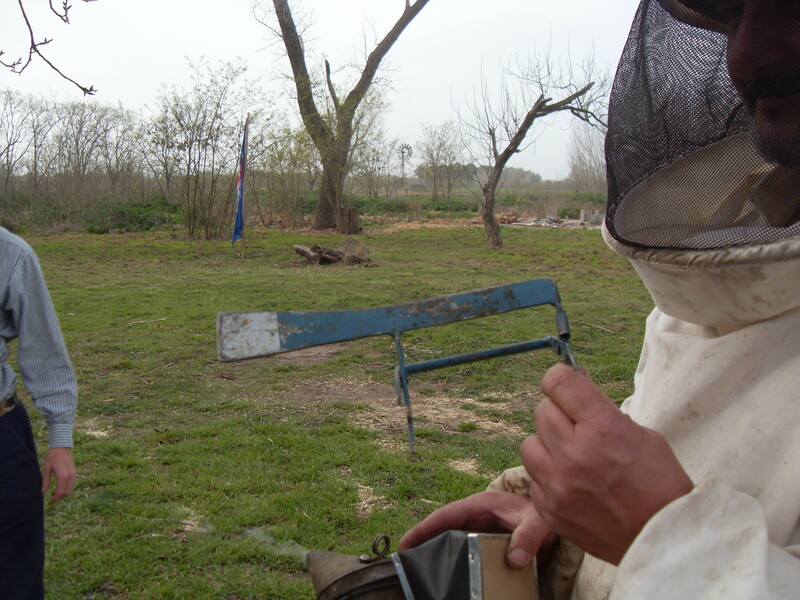 One of the hive tools that is used in Argentina, it allows the beekeeper to pick up the frame with the claw attachment, but it also has the standard hive tool.